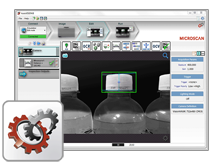 Packaging systems are under strong demands to ensure the quality of primary, secondary and final packaging while at the same time maximizing production flow. 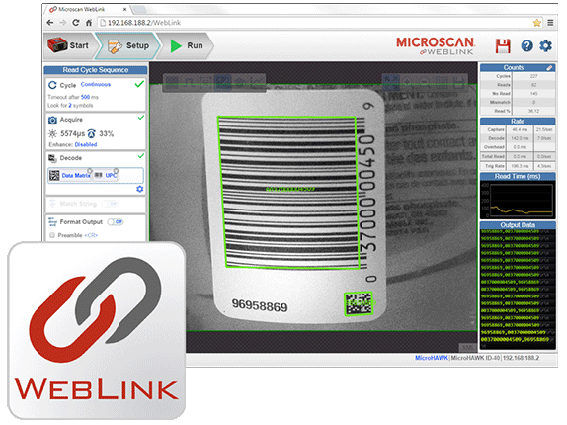 Omron Microscan’s barcode and machine vision products are commonly used throughout automated packaging applications to monitor, track and trace critical data to ensure quality while maximizing productivity. 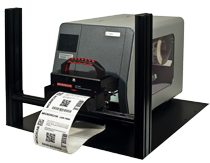 Our products feature the latest barcode reading technology for decoding both linear barcodes and 2D symbols, such as Data Matrix. 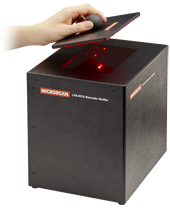 Specialty readers are available for tight spaces, high-speed reading and symbol reconstruction. 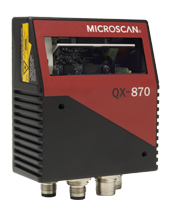 We offer a variety of off-line and in-line verification solutions that include camera, software and precision illumination specifically designed for the verification of 1D/2D codes to industry standards. 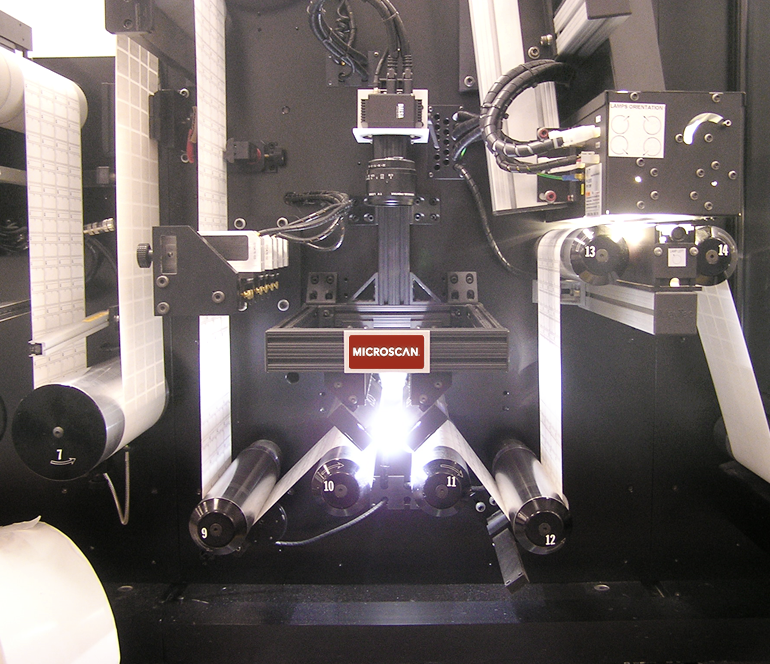 Omron Microscan machine vision solutions provide precision product inspection to ensure products are traceable, accurate, safe and meet customer expectations. 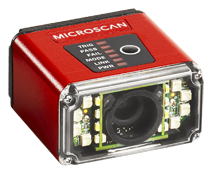 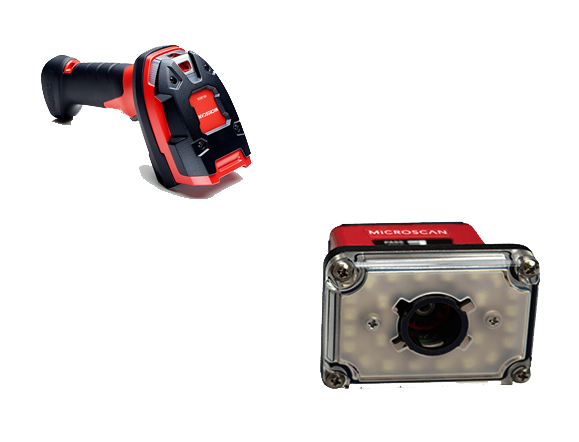 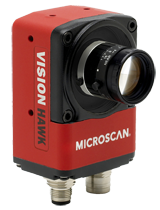 Our products include machine vision software, smart cameras, and in-line press and thermal print inspection systems. 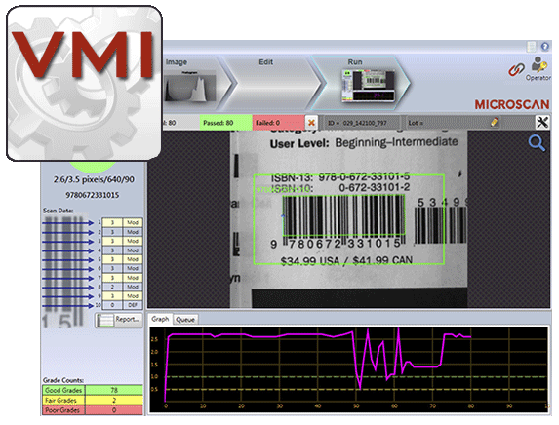 Learn about UDI regulations and what part of the regulations are taking effect this year. 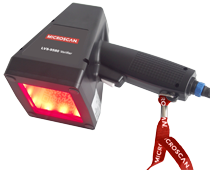 Prepare to meet the UDI deadlines! 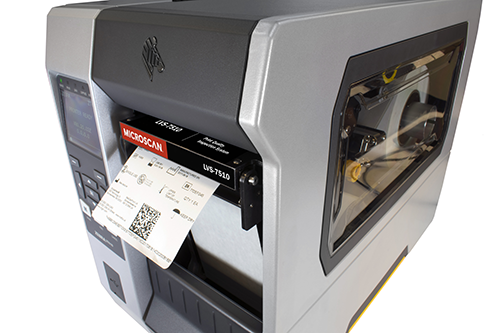 The LVS-7510 print quality inspection system, now available for Zebra ZT600 series, is used for product label verification in medical device manufacturing, pharmaceutical manufacturing, consumer goods packaging and specialty chemical manufacturing.